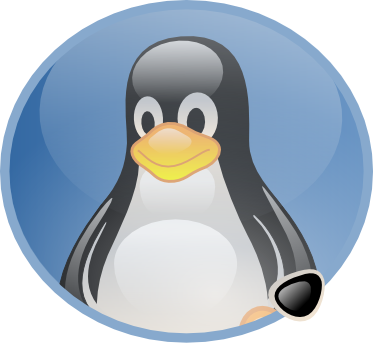 Creating a system user in GNU/LINUX is a very easy task and now we are gonna see how to do it. What is a System User ? System Users are generally created by softwares for their own needs. But in some cases, if you install a software, you may need to create different users for different purposes. For example, when I installed IBM DB2, it asked me for different usernames for different purposes. But those usernames must be unique. So will you go creating a normal user (with a home directory and present at login) for that ? If you do so, you will have unwanted login users and home directories. The same goes for when the softwares create their own users. In such cases all you need to do is create a system user. How to create a system user ? Stay tuned for more information. See the right side for links to our social networking pages.